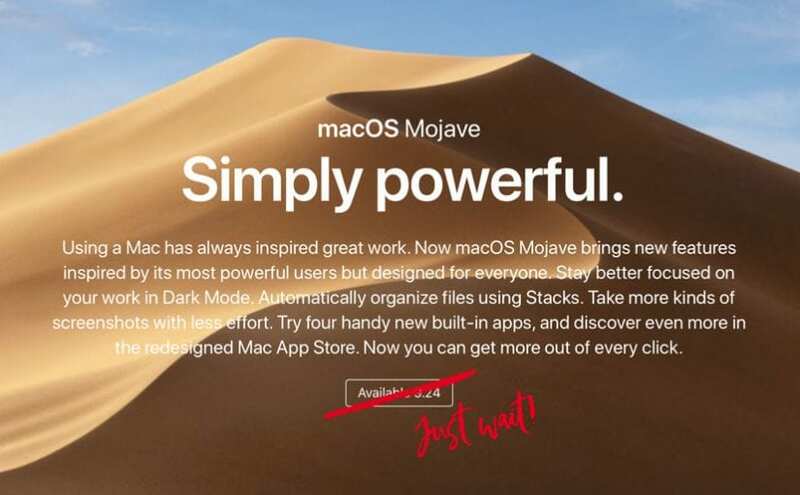 Mac Users: Don’t Upgrade to Mojave… Just Yet! The newest version of macOS 10.14 Mojave is expected to be released Monday, September 24, 2018. We highly recommend not updating to this OS as it will be problematic for various software packages causing software to not run and in some cases even lockup your OS. Continue reading Mac Users: Don’t Upgrade to Mojave… Just Yet! It’s that time of year again! Apple is hosting their annual Worldwide Developers Conference this week in San Francisco. The WWDC isn’t usually as flashy as the iPhone reveals, but there’s still a lot of cool features and products you can expect to find on your Apple devices in the coming months. One of the bigger talking points during WWDC is OS X, and this year is no exception. The most noticeable change is the name. After fifteen years, OS X will now be known simply as macOS. The next upgrade of the operating system will be called Sierra, named after the Sierra Nevada mountain range. The new macOS will also include the debut of the iPhone’s voice-activated assistant, Siri. 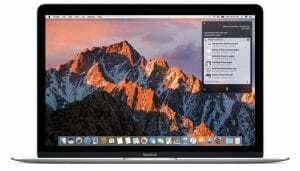 This will allow Mac users to use the same voice commands they use on their iPhone on their desktop as well. Siri has been studying, too! She will now have a huge amount of additional knowledge and commands to interact with desktop apps. The underlying technology behind Siri is now opened up to developers as well, so expect to see third-party apps using the technology soon. Also on the horizon is the latest version of iOS: version 10. iOS 10 brings additional security features to iPhones and iPads, along with streamlined notifications on your lock screen.